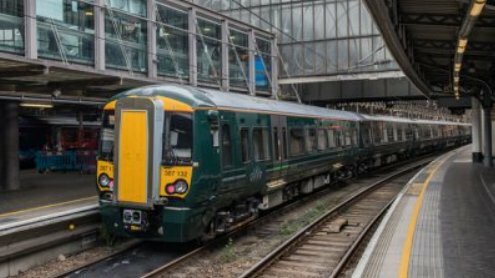 Over 13,000 more seats are available on GWR rail services following the completion of engineering work in London and the Thames Valley. The opening of new bay platforms at Hayes & Harlington station means that GWR are able to run more frequent services with brand new electric trains. The eight carriage Electrostar trains have 262 more seats per service than the two carriage trains they are replacing; providing 6,550 more seats a day in each direction. GWR Managing Director Mark Hopwood said: “The Thames Valley is one of the most popular rail corridors in the UK. We have promised the current fleet would be upgraded to provide much needed additional capacity and more comfortable, quieter journeys. New Electrostar trains will deliver consistent, high quality travel for customers across the Thames Valley, offering at-seat power sockets, air conditioning, extra luggage space and free WiFi for customers. The move is part of the biggest fleet upgrade in a generation on the Great Western network, helping to drive improved journey times, increased capacity and greater comfort. As the Electrostar trains gradually replace the diesel Turbo trains currently in use in the region capacity will increase even further. Now, a new, half-hourly electric service now operate between Hayes & Harlington, replacing direct services between Greenford and London Paddington. With electric trains unable to operate on the Greenford branch line, diesel Turbo services will continue between Greenford and West Ealing. 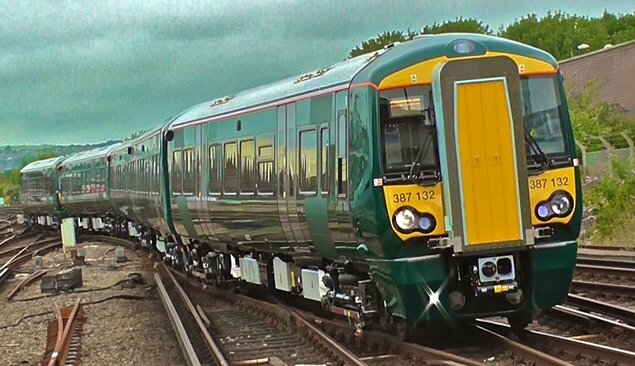 The first four of 45 Class 387, or GWR Electrostar, four-carriage trains were introduced in September and provided an additional 1,400 seats between Hayes & Harlington and London Paddington at the busiest times every day for commuters. Existing diesel Turbo trains will be cascaded to other parts of the GWR network, providing additional capacity where it is needed most.